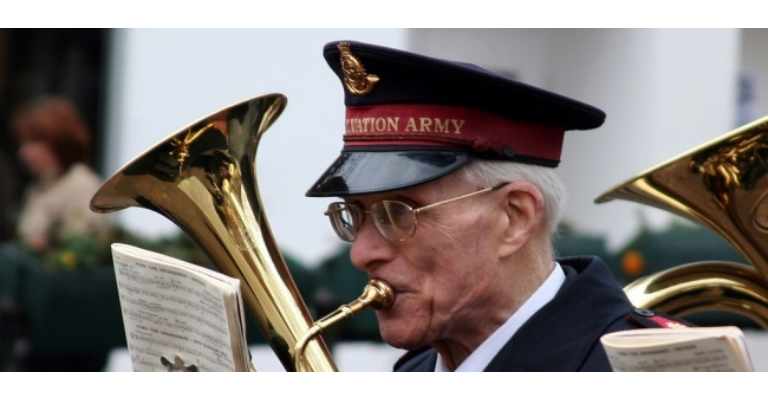 Listen to the Salvation Army Brass Band play in our Turbinia gallery. We’re kick starting our Christmas season of activities with a full day of exciting events on Saturday 26 November. Buy tickets to join a sing-a-long screening of Frozen in our great hall (booking essential), meet our reindeer friends outside on our plaza, plus, take part in Christmas craft activities.